It makes me think of a phenomenon I have seen time and again in business. After almost 20 years in commercial banking, I saw a lot of highs and lows with my business customers. Companies on a good, perhaps even great, growth track are sometimes headed for a big storm. I am not talking about the tide shift when the economic conditions go bad. No, I am talking about having the success of the company outpace the change within. All companies will go through various life cycle stages. As they mature from start-up to being a going concern, there are critical changes that the leadership and management must execute. These are things like capital investment in equipment or facilities, people, and process. 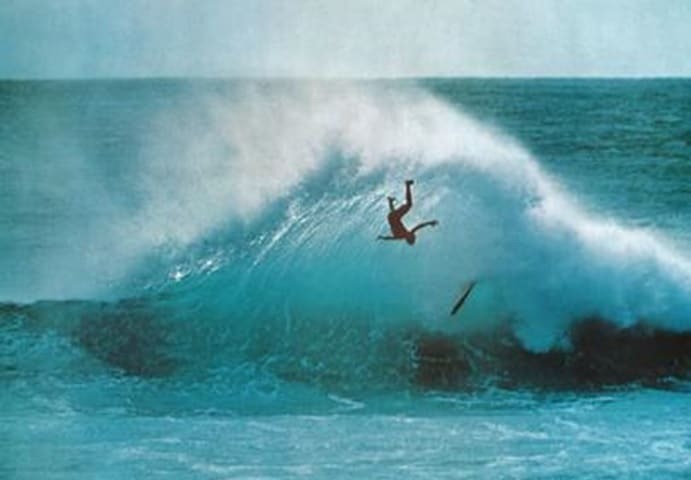 The thrill of riding a wave of early success can obstruct your view of things to come. I once knew a company owned by a very successful husband and wife team. Their little baby (the business) grew mightily. First, they dominated a local market. Then they branched into statewide operations. That too was very successful. It seemed they had a Midas touch for turning everything they touched into gold. Eventually, they went national with their service offerings. That’s when the trouble started. At the local level, it was easy to keep the owner’s hands in all things. Even at the state level, it was more difficult to control but relatively easy to expand the support functions by adding a few key people, still keeping the owners involved in virtually every key decision required to run the show. However, once they launched nationally, the business challenges grew exponentially. There were state regulators with different requirements. Remote operations were needed to expedite the timing of service deliveries. Cash flows were more complex. Worst of all, some of the key staff members who helped build the original business were just not capable of handling the diverse nature of all the new problems the national market created. The business outgrew its team. Sometimes the leadership team itself needs to grow or change. Founders often fail to see these things coming. Often with entrepreneurs, the business gets bigger than their own management ability. The wise founder will accept advice from consultants, coaches or investors and allow the reins of control to be handed to other, more qualified leadership. It is this kind of change that is most difficult for entrepreneurs to recognize and adjust. Just because things are going well, be ready for the next growth spurt. Embrace the change that is needed, make plans, seek wise counsel, and deal with making the right change. Question; Is your company on the brink of a growth cycle? Are you really ready for it?